Henry P. Ehrlinger III ’50 of Eldorado, Ill., died May 25, 2007. Henry was born in Kellogg, Idaho, in 1925, but spent his youth in six states. He served in the Solomon Islands during World War II and took part in the liberation of the Philippines. He was honorably discharged as a tech sergeant in 1945. 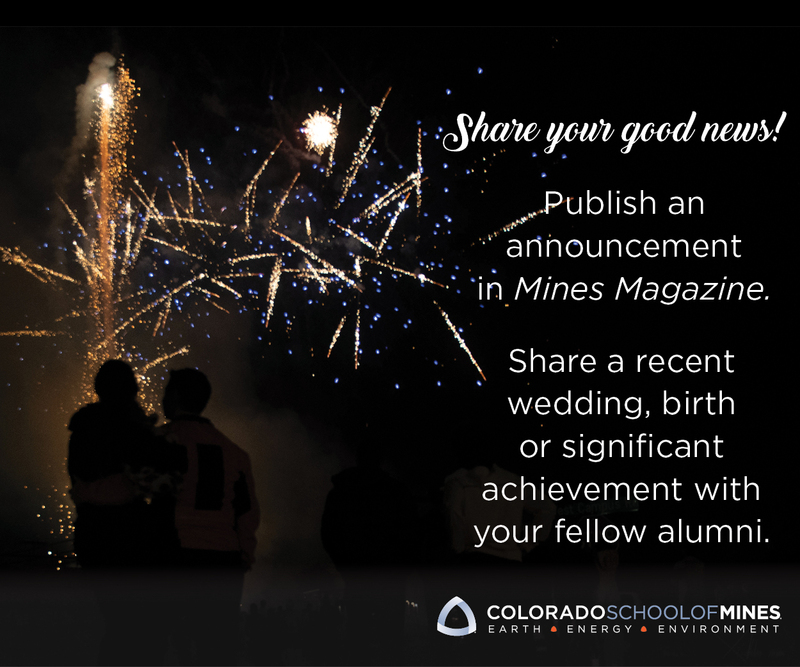 Having worked in his father’s silver mine near Silverton, he attended to Mines, where he joined the Sigma Alpha Epsilon fraternity and earned a professional degree in mining engineering. He also met and married Lorraine Schaublin. After Mines, he went on to earn a master’s degree in 1953 in metallurgical engineering from the University of Nevada. He worked for Asarco’s Mexican Mining Department from 1957 to 1964, during which time he learned Spanish. He then worked for Pimu Mining, before joining the Illinois State Geological Survey in 1966. In 1970, Henry married his second wife, Rose Butler Wilson. After leading a variety of engineering projects in the 1970s and early 1980s, he returned to the ISGS in 1985, where he remained until retiring in 1993 and moving with Rose to Eldorado. He consulted and remained active in the Society of Mining and Metallurgical Engineering through most of his career. He is survived by his daughters, Constance Maytum and Paula Soholt; stepdaughter Christie Becker; stepson Vernon Wilson; one grandchild; six step-grandchildren; and five stepgreat-grandchildren.